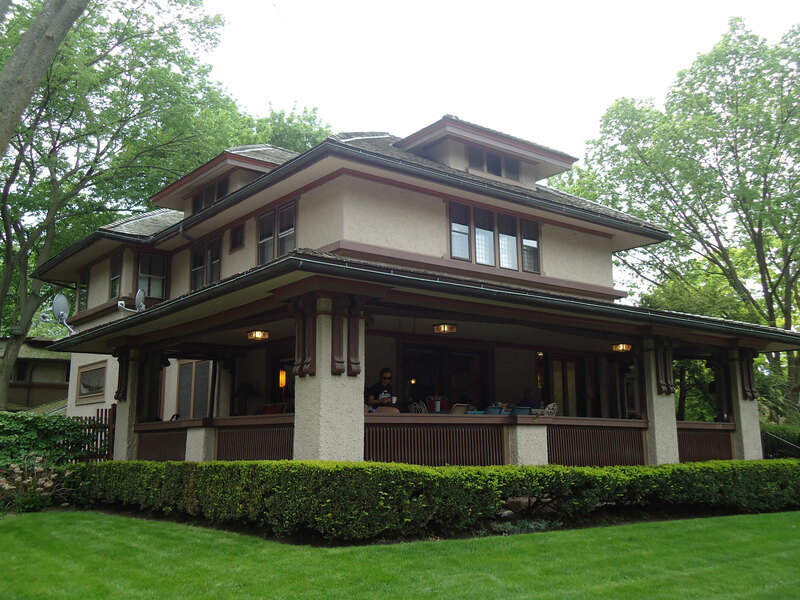 I recently had the pleasure of taking the Wright Plus Tours in the Oak Park Suburb of Chicago. I am currently designing a Frank Lloyd Wright inspired home in Houston and considered this a perfect opportunity to see some of the detail first hand. As a member of the the Frank Lloyd Wright Trust – myself, my client, and the builder for whom I was creating a Frank Lloyd Wright inspired design made the voyage.